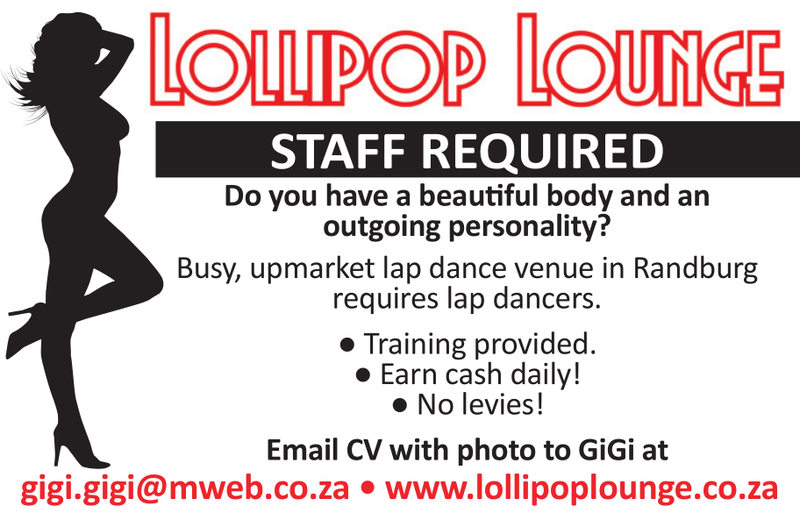 Thank you for considering The Lollipop Lounge as your venue of choice. We welcome new lap dancers that want to join this very lucrative industry. If you have a beautiful body and an outgoing personality, please contact the club and arrange to meet with our dancer manager.